The easiest, most affordable way to design your own professional wedding albums, photo books, and photo gifts. Relive your dream day with one of our extremely affordable photo albums! 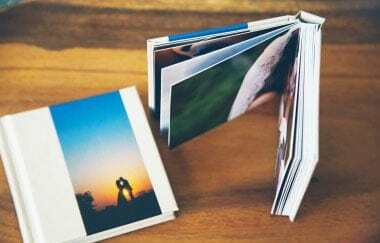 With Fizara you can make professional photo albums or photo books in 3 easy steps. Download our FREE easy to use album design software.  Create a professional looking design in 30 seconds or less! Best of all, you can keep it as-is or personalize it to your heart’s content! You get it in half the time and at 1/4 of the price photographers charge! We know you’ll love your Fizara Photo Albums, Photo Books & Canvas Prints, but don’t just take our word for it. I am so happy with your customer service and available options. My future shower gifts will be Fizara gift cards! Thank you! Wow, I just received our album and it is fantastic! I’m so glad that I stumbled across your website and that you were able to accommodate me by shipping to Australia! Honestly I am sincerely happy with the result and will be sure to mention your name to other potential customers! I’ve done a lot of research and Fizara has the best user friendly, to best looking designs, to best prices ratio. Your photos are priceless and irreplaceable. So when it comes to showcasing them for others to see and admire, it only makes sense to put them inside photo albums that radiate “quality” and “timeless”. The trouble is: most reasonably-priced photo albums make the photos inside them look cheap and cheesy because they’re offered in a less-than-alluring album. And although it’s certainly true that you usually get what you pay for, there are times when you want to (or simply must) pay less and get more. At Fizara, we get all this—which is why we offer stunning top-of-the-line photo albums at wholesale prices to the general public. And let’s be frank: you probably don’t need a dozen photo albums—but if you do, you’ll save a bundle when you get them right here. So go ahead. Spend some time. Check us out. You’ll quickly discover that our quality is second-to-none and that our prices should quickly convince you that when you want or need the best, it doesn’t have to cost you an arm and a leg to be able to afford it.  All of our products are proudly manufactured in the United States of America! This allows us to manufacture your photo albums, photo books, and canvas prints to our exact specifications, guarantee a lifetime of use, and deliver them to you quickly. Commemorate one of the most special days of your life with a beautiful wedding album from Fizara. We specialize in professional wedding photo books that detail your love story exactly the way you want it. Our wedding albums and wedding photo books are affordable, the wedding album design process is stress free, and you get to enjoy a stunning keepsake from your nuptials. Our services also include worldwide shipping. Save time and money. Let us design the perfect wedding album for you by providing us your favorite wedding day photos. We go beyond simple picture arrangement to tell your love story the way it’s meant to be told. 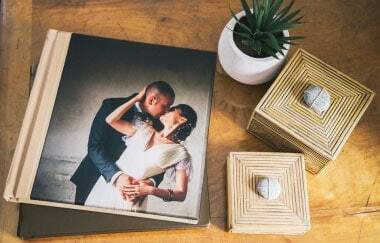 Our wedding album designs are 100% custom and never rely on boring, standardized templates. You will enjoy working one-on-one with a talented Fizara graphic designer to create a beautifully designed wedding album you and your family will cherish forever. Best of all, you will have the best professional quality, without paying an outrageous price! We are here to help you create wedding photo books you and your loved ones will cherish forever. We know your wedding memories are important to you, so it doesn’t matter if you chose to create your own wedding album design, of have us create it for you. Our team of wedding album designers review every page you create to make sure you’ve done everything right to produce a perfect album. With our professional design service, our team of design rock stars gets your initial wedding album design to you within five business days of your order. 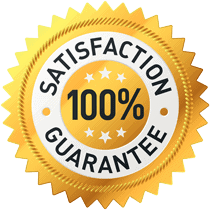 We provide a highly convenient online proofing system that streamlines the process of reviewing your album design and requesting changes. The minute you are 100% satisfied, we send your design to our talented craftsmen for production. You will receive your beautiful wedding photo album in two to three weeks after you’ve approved it. Ordering wedding albums online has never been so easy or stress free. Order your wedding photo books through our online order page. 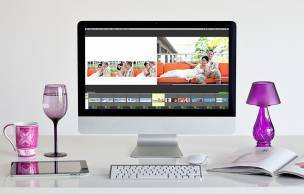 It’s a quick, easy, three-step process that saves you the time and money that would be spent with a wedding photographer or graphic designer. No need to fill out long forms or cram your Dropbox account with images. Simply select your wedding album preferences, including the cover style, design style, number of pages, and size. Next you’ll select which images from your wedding day you want to include, so our custom tool can upload them for you. Once your checkout is complete, all you have to do is sit back, relax, and let us work our magic. Our professional wedding albums are fantastically affordable! At Fizara you get the same low wholesale prices photographers get, even if you’re not a photographer! If you like saving money, but don’t have the time to go the DIY route, we can help you save time and money. Our experienced designers can create your wedding album design for as little as $10. You’ll still save a ton of money. Plus, you’ll have the exact same high quality wedding photo album you would have gotten from a professional photographer for 3 to 4 times more money. If you have too many fabulous photos to choose from, send us up to 500 photos, and your wedding album designer will pick the best ones for your approval. Enjoy your beautifully customized wedding photo books for the rest of your life! Add text to the images and include up to 100 pages of photos. 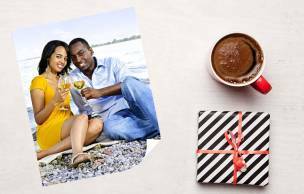 We also design photo books for other special life events, including birthdays, anniversaries, engagements, retirement parties, and so much more. Give yourself the gift of a gorgeous professional wedding album…we guarantee you will love the results!